This poignant exhibition won a 2012 IMAGiNE award. A then and now pictorial history of Yamba's urban landscape, compiled by a member, Rob Knight and published in 2013. 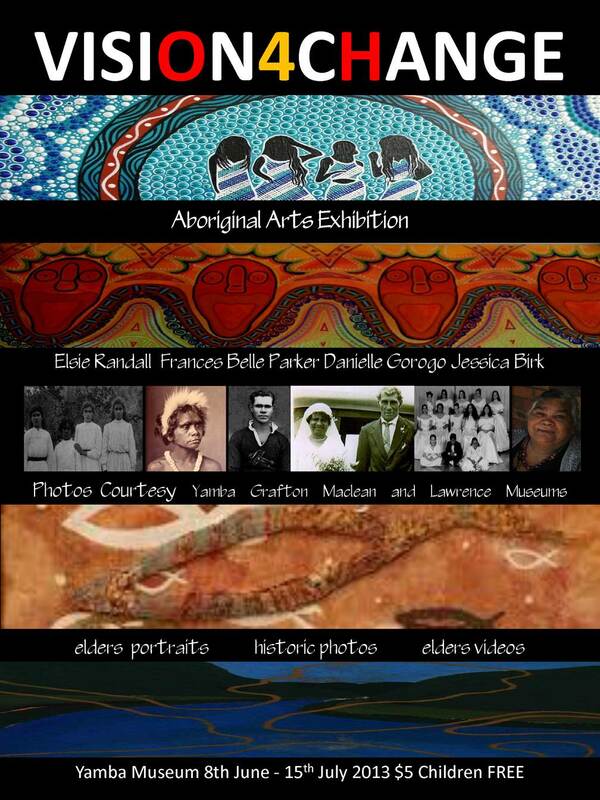 This visually stunning exhibition, a collaborative partnership between the Port of Yamba Historical Society, the local Yaegl community and other museums, won a 2013 IMAGiNE award. The Breakwater room display has been updated to reflect the national historic significance of the breakwaters in the Clarence River that won an Engineering Heritage award in 2013. 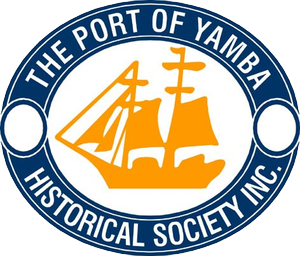 The award-winning Yamba Museum, operated by the Port of Yamba Historical Society, is located within the heart of Yamba. 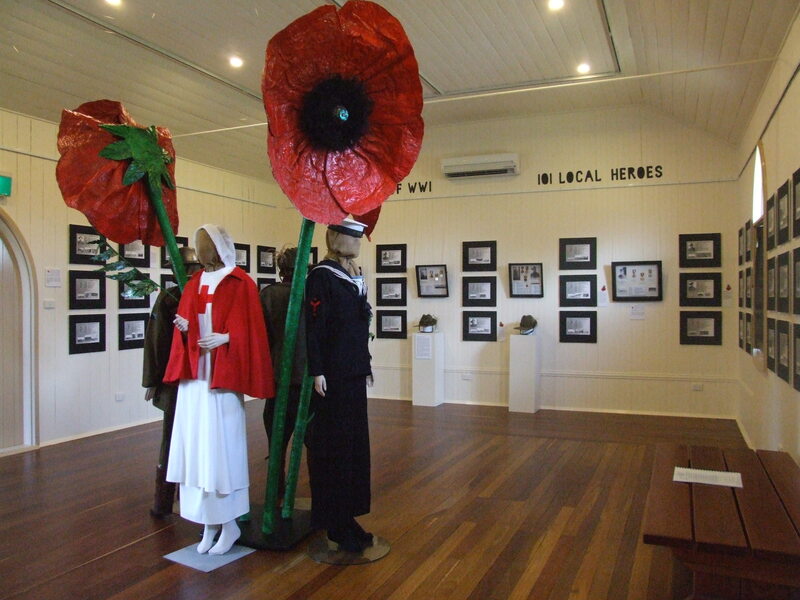 The museum, its displays and collection are evidence of the settlement of Yamba, and clearly document its strong maritime history and the importance of the mighty River Clarence to this area. The local Yaegl people have their own stories about the creation of this river but Matthew Flinders managed to miss the mighty Clarence River, mistaking the many shoals at the entrance for a bay rather than a river mouth. These were once treacherous waters and can still be dangerous, which is why the first white man to settle in Yamba was the Pilot, Francis Freeburn who initially lived in a tent on top of Pilot Hill. 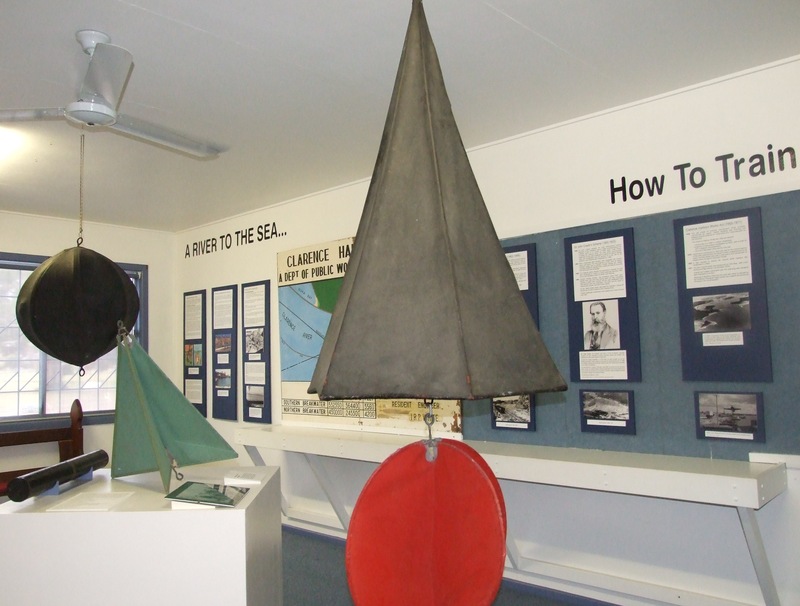 How to train a river – a display recently updated to help mark the sesquicentenary of the Port of Yamba and its Breakwaters. Fishing – is still an important industry and recreational activity around Yamba – you will find vintage reels, rods, & Billy Black’s dinghy. Riverboats – examine models of steam and sail ships that navigated these waters. Surfing culture and Surf Life Saving in Yamba and Angourie – exclaim over the shark-bitten surfboard! Holidays in Yamba – learn how Yamba became a popular spot for holidaymakers.